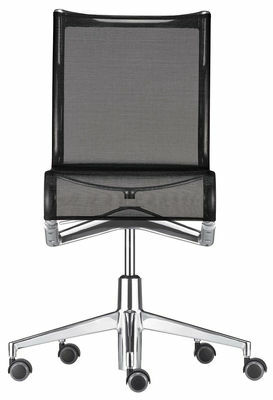 The 432 Rollingframe Swivel Chair [more...] without armrests was designed by Alberto Meda for the Italian manufacturer Alias. Thanks to its variable seat height of 43 - 53 cm the 432 Rollingframe Swivel Chair optimally adjusts to any body size, enabling comfortable and healthy sitting at the desk. 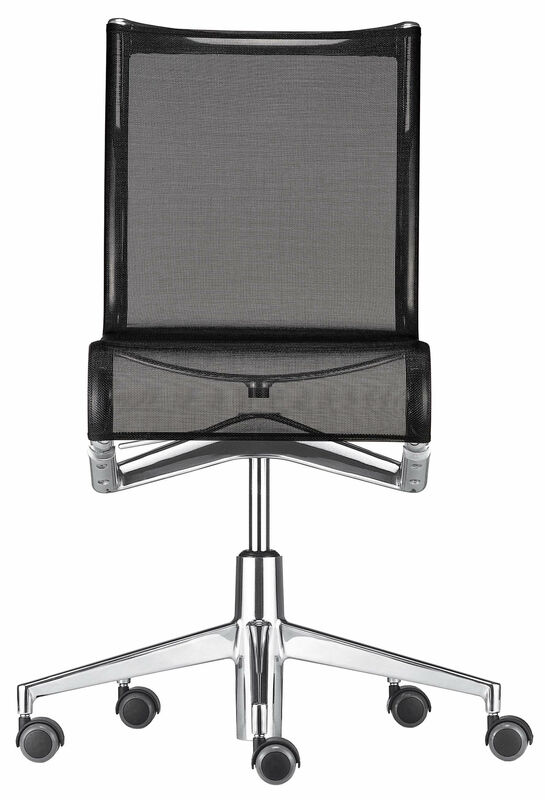 The 432 Rollingframe Swivel Chair is available in different versions.